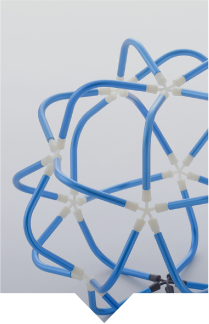 The possibilities of manufacturing are endless. Busyu Kogyo: Enriching people’s dreams around the world. 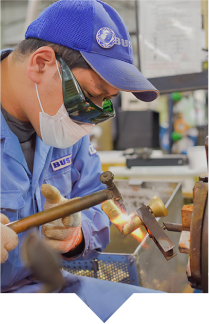 As pipe machining specialists, we earn our customers' trust through excellence in manufacturing. quality, service and cost constantly, to maximize customer satisfaction. Let us introduce you to Busyu Kogyo's machining capabilities, unique know-how, and product case studies. As a company of craftsmen, we start with superior technical capabilities. We also believe in building with passion, and our customer service is second to none. When you think of pipe machining, perhaps what comes to mind first is the production of components for automotive and industrial machinery. At Busyu Kogyo, we're thinking in new directions, from toys and play environments to interiors, nursing care equipment and more. 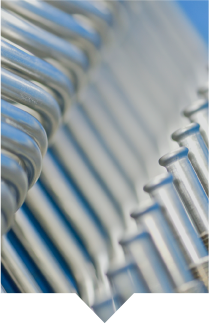 We’ve been refining our expertise in pipe machining since our founding more than 65 years ago. Pipes have endless possibilities. 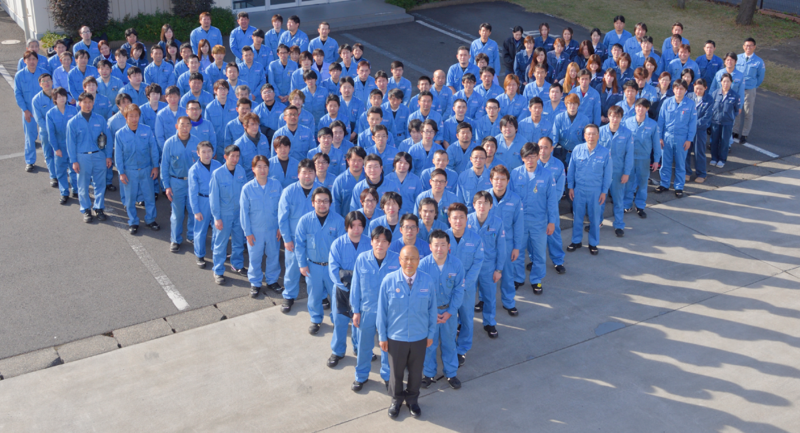 At Busyu Kogyo, our mission is to keep applying our manufacturing expertise to new challenges around the globe. 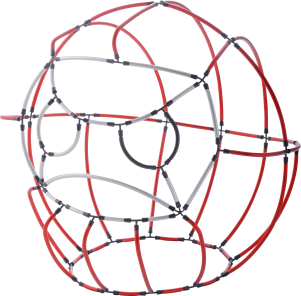 The Pipegram educational toy was born of the idea of using pipes to get ordinary people involved in making things. In addition to receiving Grand Prize at the 2nd Tokyo Design Awards in 2013, Pipegram won a Good Design Award in 2014.
to help bring our manufacturing excellence to the world. Watch videos about Busyu Kogyo. Learn about our work, our people, and our products. 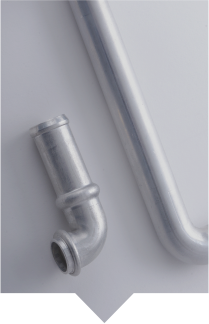 We are the industry experts in pipe bending and sheet metal processing. 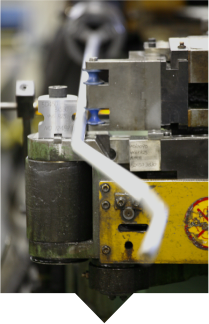 Our production system achieves precision machining with state-of-the-art technology at affordable prices. Take the lead in tomorrow's manufacturing by refining your craftsmanship on the shop floor. An educational toy that nurtures creativity by letting you use your hands to turn pipes into art.